The torproject just released ‘Tor Messenger‘. 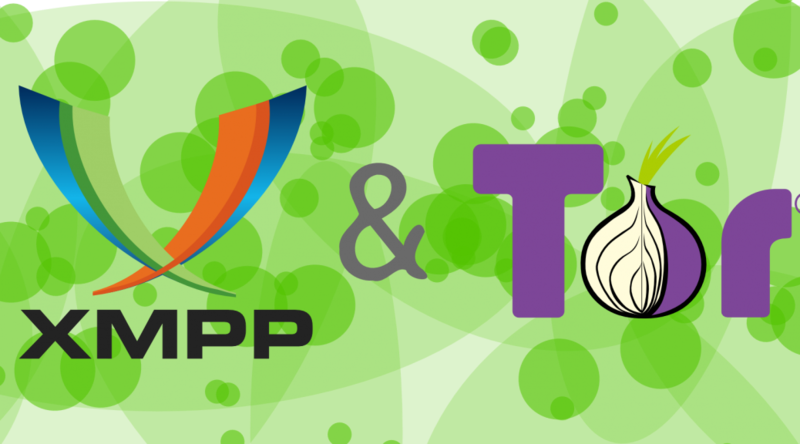 It’s an instant messaging application that allows you to communicate via XMPP (jabber) over the Tor network. It is based on Instantbird. It is important to know that the client will mask from where you are connecting, but it will NOT mask who you are! This is due to the fact that your alias at the jabber server was probably created beforehand. And even if you create the alias with Tor Messenger, your connections to other users make it possible to identify you.